On March 28, 2018, at approximately 1:11 a.m., Dallas Police responded to a shooting call at the Holiday Inn Hotel located at 9089 Vantage Point Drive. 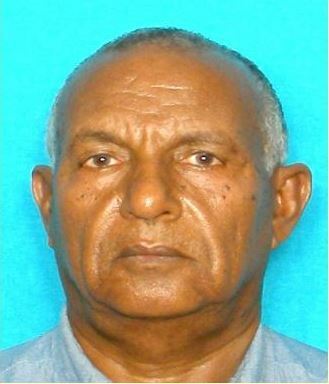 The victim, Adane Weldekiros, a 72-year-old Ethiopian male, was discovered shot multiple times in the parking lot. The suspect, Randal Terrell, a 34-year-old Black male, was taken into custody at the scene after confessing to shooting the victim. A firearm was recovered next to Terrell in an open briefcase at the time of his arrest. He was placed in jail for murder with a $100,000.00 bond.